R.C. 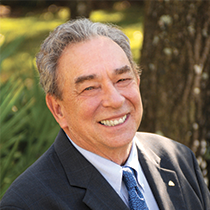 Sproul urges us to seek a basic understanding of the principles of Hebrews 6:1-3 so that we can avoid doubt. René Descartes intentionally doubted everything he could possibly doubt until he reached the point where he realized there was one thing he couldn’t doubt. He could not doubt that he was doubting. To doubt that he was doubting was to prove that he was doubting. No doubt about it. From that premise of indubitable doubt, Descartes appealed to the formal certainty yielded by the laws of immediate inference. Using impeccable deduction, he concluded that to be doubting required that he be thinking, since thought is a necessary condition for doubting. From there it was a short step to his famous axiom, “I think; therefore I am.” At last Descartes arrived at certainty, the assurance of his own personal existence. 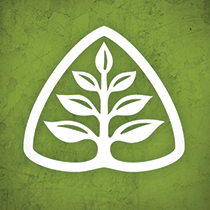 Coram Deo: Reflect on what Paul calls the foundational principles of Hebrews 6:1-3. Do you have a good basic understanding of these principles?